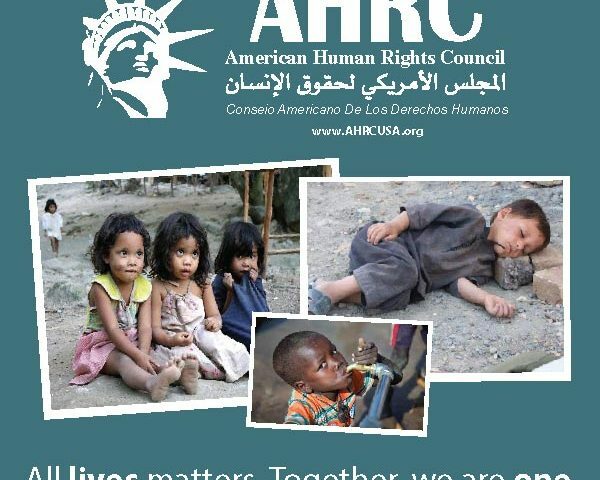 On September 5, 2018, the American Human Rights Council (AHRC-USA) hosted an informal and private “Meet & Greet” luncheon welcoming the Ontario Provincial Police (OPP) visit to Dearborn, USA. The special gathering aimed to introduce AHRC and its mission and to help introduce the OPP to law enforcement agencies in Michigan. 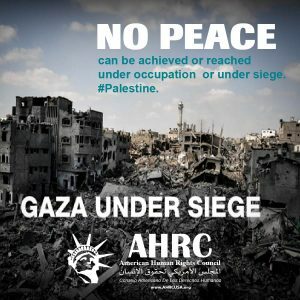 The special gathering is consistent with the AHRC efforts and initiatives to building bridges of understanding and enhancing the level of cooperation among all stakeholders. Law enforcement is an indispensable partner in protecting human rights. AHRC thanks all the law enforcement agencies that attended the meeting: Police department chiefs (Dearborn, Melvindale, Hamtramck, Dearborn Heights and Michigan State Police), local and state level, as well as several US Federal Agencies including FBI, ICE, CBP, CBP-Border Patrol.AHRC was pleased that Mr. Matthew Schneider, US Attorney for the Eastern District of Michigan and members of his office attended as well. 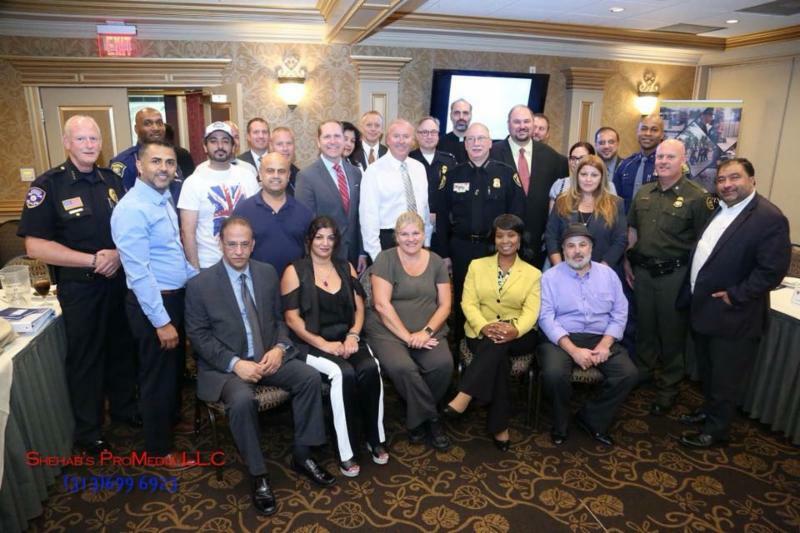 The program included welcome remarks by AHRC Executive Director Imad Hamad, a special presentation by Chief R. Haddad and the Dearborn Police Department and ended with remarks by Inspector General Glen Miller, OPP-Canada. 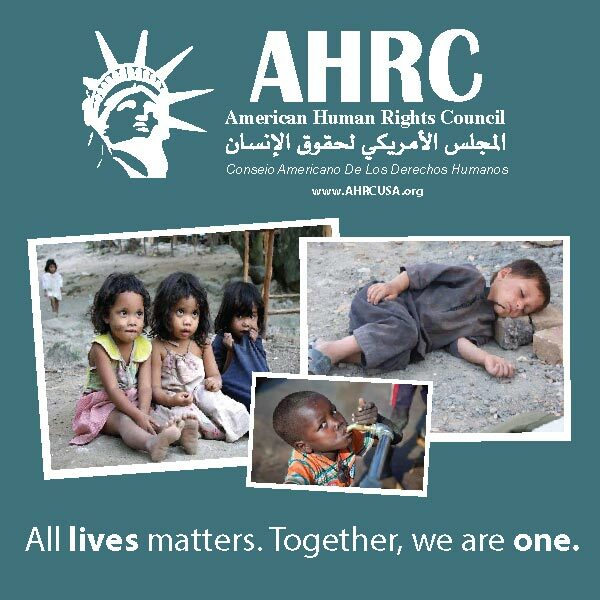 The American Human Rights Council (AHRC-USA) thanks all the guests who attended this special event with AHRC Board members. AHRC expresses special appreciation to Chief R. Haddad and the Dearborn Police Department. Chief Haddad and his department were instrumental in assisting and facilitating this event.